This entry was posted in Book Reviews and tagged Book Reviews, books, ebook, reviews. Bookmark the permalink. Thanks for taking part in the tour. 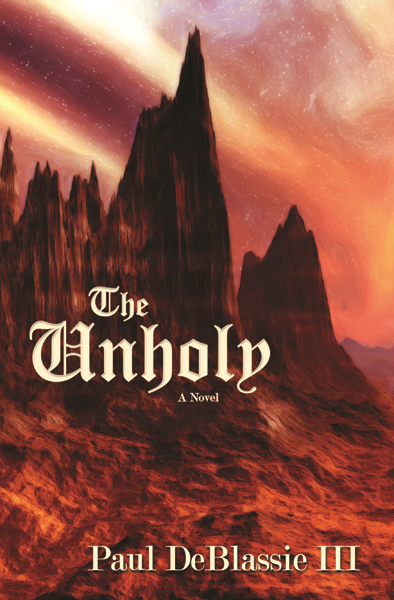 I’m glad you think ‘The Unholy’ is a worthy read.